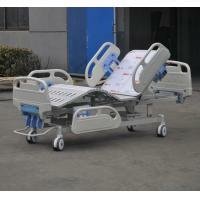 Zhangjiagang Medi Medical Equipment Co., Ltd. as a professional manufacturer and supplier of hospital furniture over 20 years. 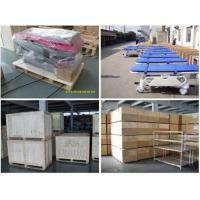 It has good reputation among the distributors and hospitals. 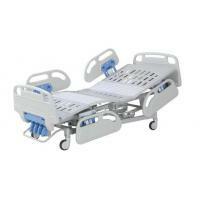 Our company follows the corporate philosophy of “we do it better”, advocate the spirit of “high quality, good design, excellent service”, persist in management innovation, technological innovation, and service innovation; we constantly strive for excellence and is committed to provide efficient consulting for the hospital project, right products, technical training and installation service in the field of hospital furnishing. 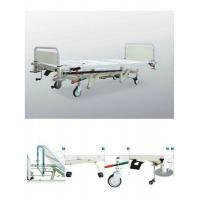 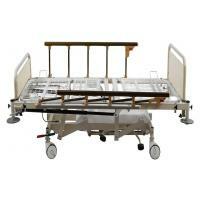 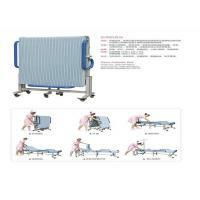 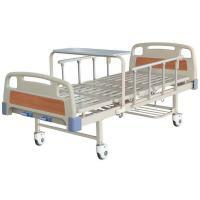 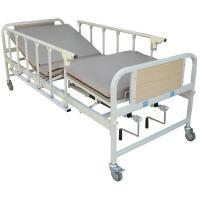 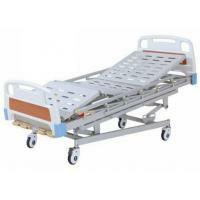 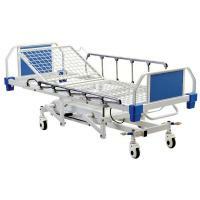 The company boasts various series of products to appeal to different demanding of hospitals and medical centers, such as hospital bed, patient transfer stretcher, medical cart, operation table, gynecology table and so on. 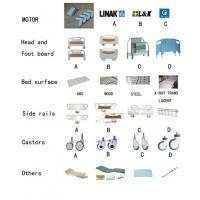 In order to design and develop higher quality products, our R&D team always try best to meet the Euro-standards for medical products, as well as to fulfill the special requirements from customers. 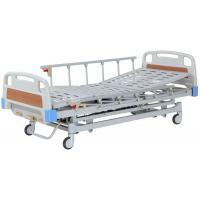 Our products have been approved the CE and ISO13485 certificates.